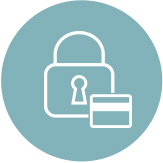 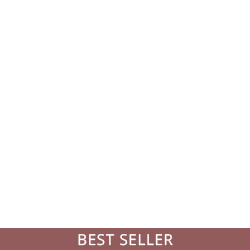 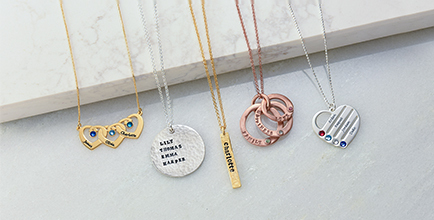 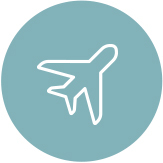 Shopping for a Mother’s Day gift just got simpler. 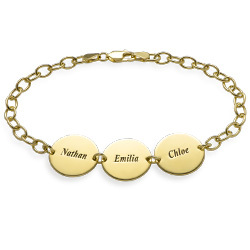 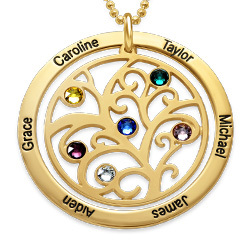 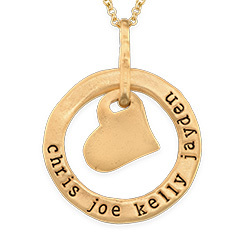 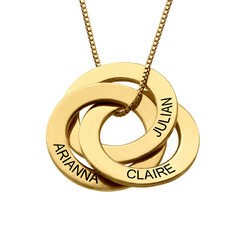 Purchase the Personalized Love Circle Necklace in Gold Plated Silver as a gift for your mother, and she will treasure it always. 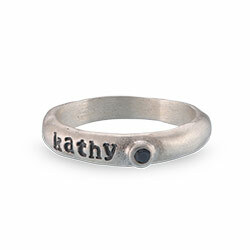 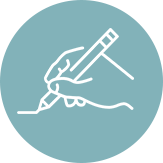 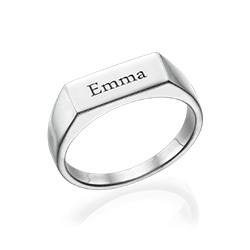 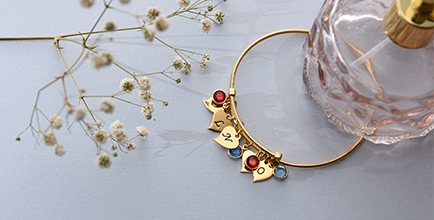 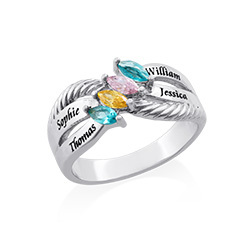 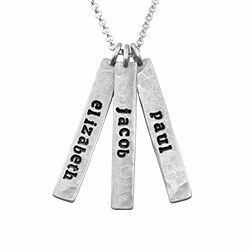 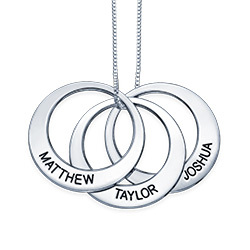 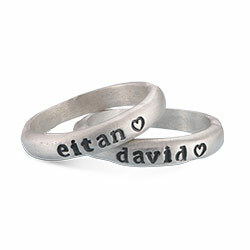 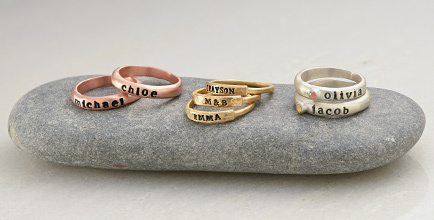 On the outer circle of life ring, you can engrave the names of up to six family members. 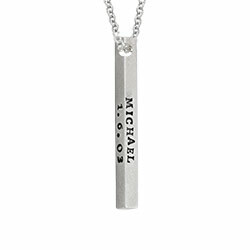 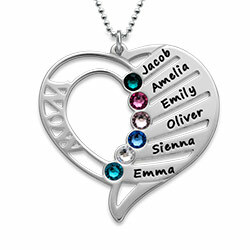 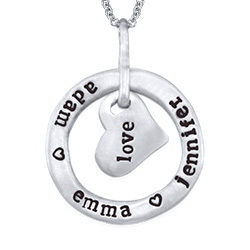 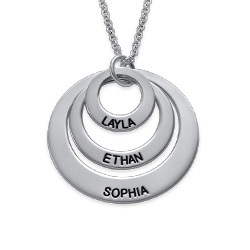 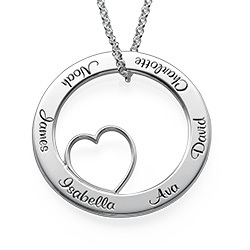 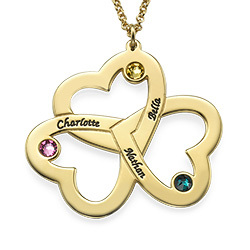 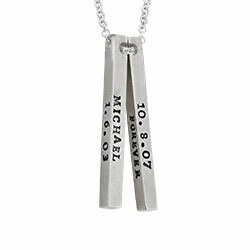 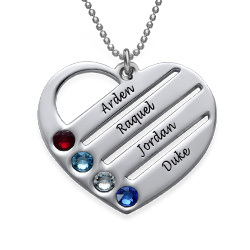 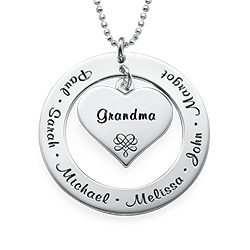 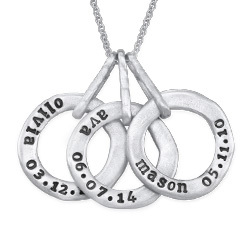 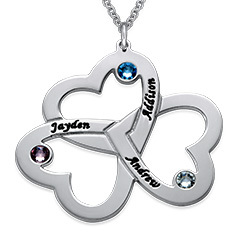 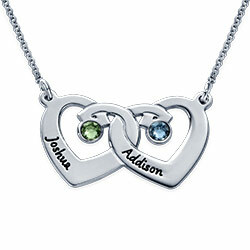 Inside the circle is a silver heart which shows the love she has for you and your brothers and sisters. 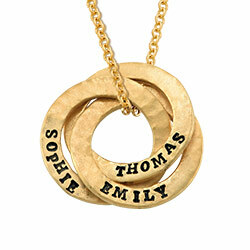 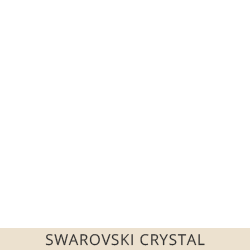 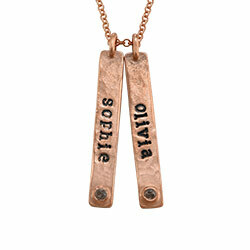 The lovely, open pendant hangs from a gold plated Rollo chain, keeping the look stylish and modern.